Staying in Wichita for Spring Break? Keep the kids busy by bringing them to our themed event, AWeek of Heroes. Beginning Monday, March 18, and ending Friday, March 22, the Museum will host a series of activities for the entire family. We will be celebrating heroes of yesterday and today with fun stations around the Museum and special guests from the community. Come in Tuesday through Thursday to visit with local veterans, McConnell AFB airmen, police and firemen. This is also the perfect opportunity to check out our new exhibits, including "Economics of Empire," opening March 16. From 11 a.m. to 3 p.m. Wednesday, the police will have their K9 dogs and mounted units at the museum, and the fire department will bring a firetruck to tour. And at 6 p.m. Thursday, New York Times bestselling author Jenna Blum will talk about her research on World War II, and several World War II veterans will be present to answer questions. Activities include themed crafts, fossil hunting and writing letters to servicemen and women overseas. 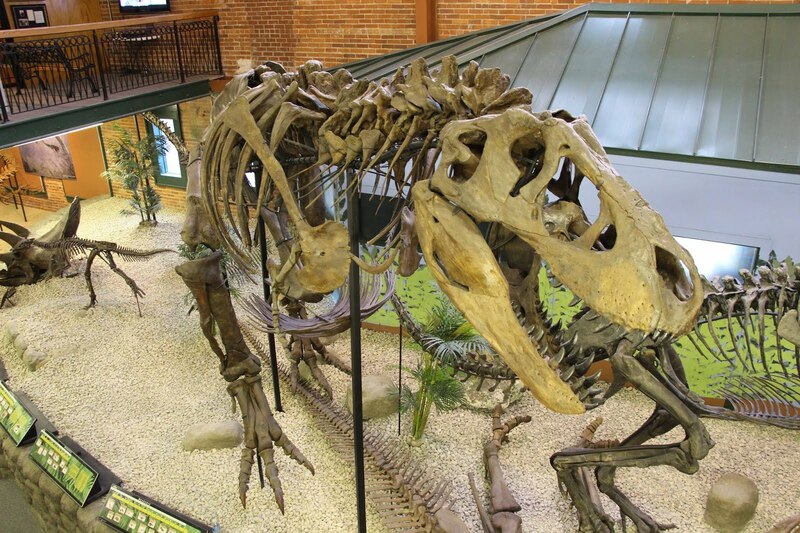 Normal hours apply, and all activities are FREE with Museum admission. Discover treasures from around the world and through the ages at the Museum of World Treasures. Where can you explore the crusty bones of long-lost creatures, marvel at Egyptian mummies, uncover the secrets of ancient civilizations, and enter the battlefields of World Wars? 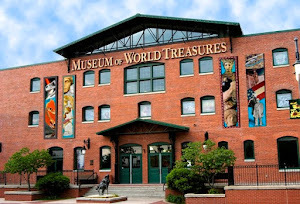 The Museum of World Treasures, with three floors of exhibits and surprises around every corner. Discover your inner explorer!